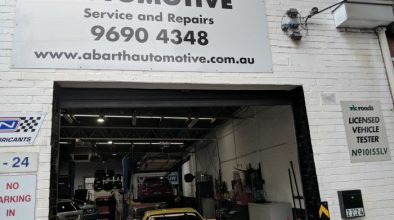 Abarth Automotive is a full service auto repair facility, providing reliable car repairs and maintenance services in South Melbourne and its surrounding suburbs. Our enthusiastic team of mechanics uses their extensive training to keep your vehicle’s performance at its best. 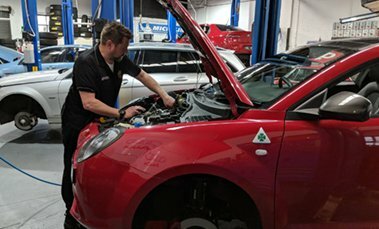 We are equipped with state-of-the-art diagnostic tools and the latest automotive technology that enable us to work on all makes and models of domestic and foreign vehicles. We can help you with brake & clutch repairs, vehicle restorations, automatic transmission repairs, exhaust repair, radiator repair, engine reconditioning, air conditioning repair & regas and on-car disc machining. In addition to fixing your vehicle’s problem, we also provide preventive maintenance, tyre rotations, oil changes, log book service, pre-purchase inspection, roadworthy inspection and wheel alignments that help keeping you safe on the road. Whether you own a domestic or foreign vehicle, we have a high level of technical expertise and experience to fix your vehicle right the first time round. 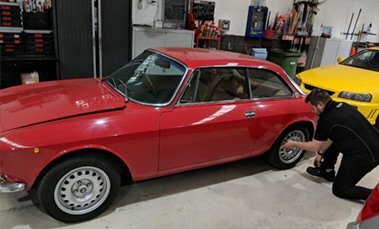 Built on the loyalty of a big list of satisfied customers, Abarth Automotive gives you top quality of service and much better value at the lowest possible prices. So, the next time you are in need of car service in South Melbourne, give us a try! We guarantee that you will be happy with all of our work. Call 03 9690 4348 and let us know how we can help you! How it Works: Do it in just 4 simple steps. A Consumer’s Guide to Automotive Repair in Melbourne. 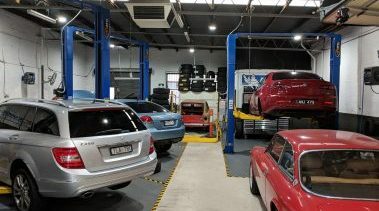 Committed to providing the best auto repair services in Melbourne. 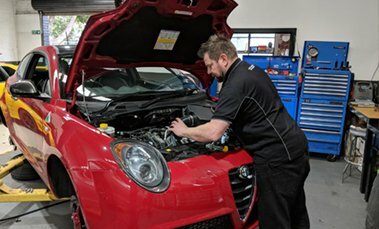 Established over 20 years, Abarth Automotive prides itself on its reputation for providing motor vehicle repair and major/minor vehicle servicing for all makes and models. We offer a commitment to personalized service for our clients. If you have further questions or need help with a case, feel free to contact us. Copyright © 2018 Abarth Automotive | All Rights Reserved.